It’s that time of year when we have a lineup of sales events – the likes of Black Friday, Cyber Monday and Thanksgiving. It all comes to a crescendo with Christmas. There’s a lot of buying and selling to commemorate the season. It’s always a challenge for retailers to match consumers insatiable demand at this time. 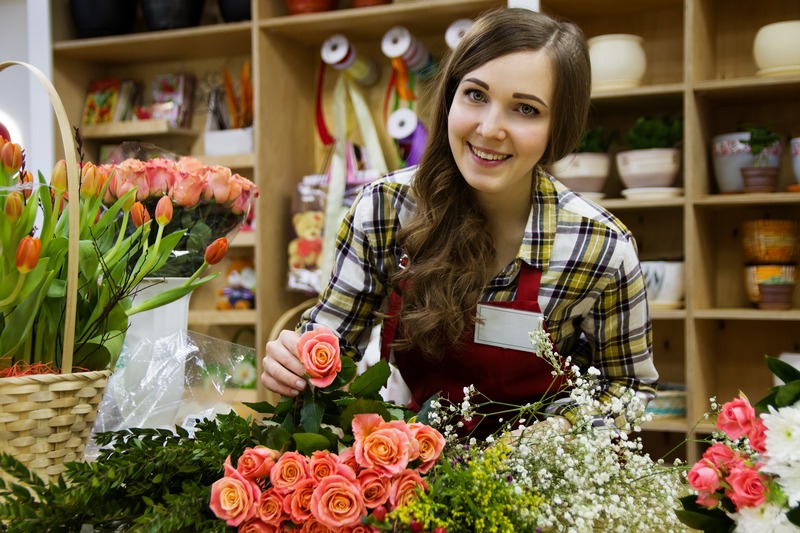 Do you plan to still be in business after the holiday? How you treat your customers this period determines your fate afterwards. Think the long haul. Just as products come in different packages, customers’ preferences are diverse. The end-game of a great customer experience is ultimate satisfaction. Consumers needs aren’t static – they change according to the seasons. This explains why different goods are high in demand at different times of the year. Do you know what your customers are craving for this holiday? It’s easy to make assumptions. But guess what? You may be totally wrong. Make use of Customer Relationship Management (CRM) to get the facts. Customer online interactions aren’t accidental, but well thought out. This information reflects their personalities, needs and likes. Evaluating customer interactions gives you useful information on the kinds of goods they’ll be mostly shopping for this holiday. The online space gets a chunk of the gazillion purchases during the holiday. Jumping on their phone to check things out is consumers’ first line of action. Hence, e-commerce businesses experience a traffic surge. Making sales online goes beyond having the best products. It’s also influenced by the user experience (or absence of it). This comes to play the moment visitors land on your site. Unlike physical stores where there are shop attendants on standby to guide customers through any difficulties during shopping, it’s just the customer on your website. Making your website as seamless as possible goes a long way in urging customers on. Navigation is key in the online buying journey. Customers check out successfully when the site is well laid out. Any disconnect along the way, obstructs their journey, leaving you with many abandoned carts. Mobile friendliness is another factor to consider on your website. With over 50% of orders made on mobile phones on December 25, 2018, having a site that isn’t mobile optimized ruins your sales efforts on arrival. Brands are getting customers attention faster online by engaging them directly. After identifying customers cravings this holiday, you need to market those products to them in the best ways they resonate with. A personalized customer experience embodies a great digital PR strategy. You don’t just sell a product, but your brand as a whole. Establishing brand rapport with consumers pave way for continuous patronage. Create a holiday themed message to build an emotional connection with your customers. Communicate this message in your digital marketing campaigns including email newsletters, content marketing, digital advertising and inbound marketing. There’s so much going on during the holiday, it’s easy for things to fall through the cracks. As customers buy your product, they might have a thing or two to say. And it might not be what you want to hear. In this social media era, customer conversations about products are mostly posted online. If you come across a bad review about your product, reach out to the customer. Find out the reason for their dissatisfaction, and proffer a solution. Allowing such impressions to linger on, could ruin the rest of the holiday for your business. Don’t wait for things to go wrong before safeguarding your brand. Be proactive. Collect customer feedback beforehand to get an idea of how to serve them better. Gratitude makes a lasting impression. When someone is appreciative of what you have done, you are inspired to do even more. Sales is an exchange of value. Customers pay for the value you offer. However, there are too many options at their disposal to get such value. Having chosen you over others, it’s only logical that you appreciate their loyalty. There are several ways to show your customers that you value their patronage. A simple “thank you” is as important as offering gifts and incentives. Marketing may be one the oldest professions in the world, but it has evolved over centuries. Digital PR presents new marketing opportunities with measurable results. Are you making it work for you?